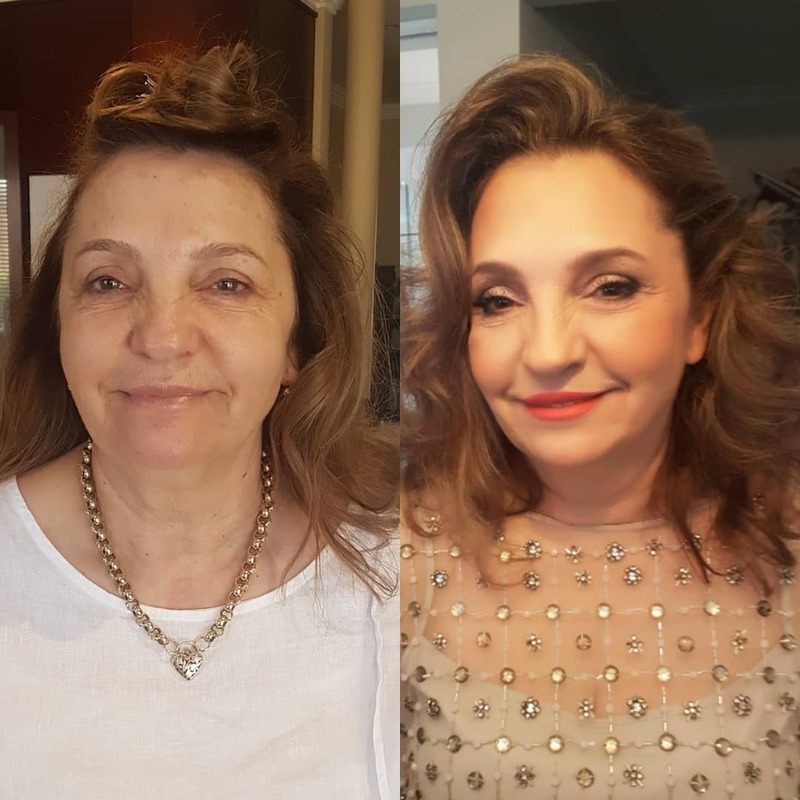 I went through 8 trials before finding Susan and her hairstylist and they were worth the wait and the money spent. 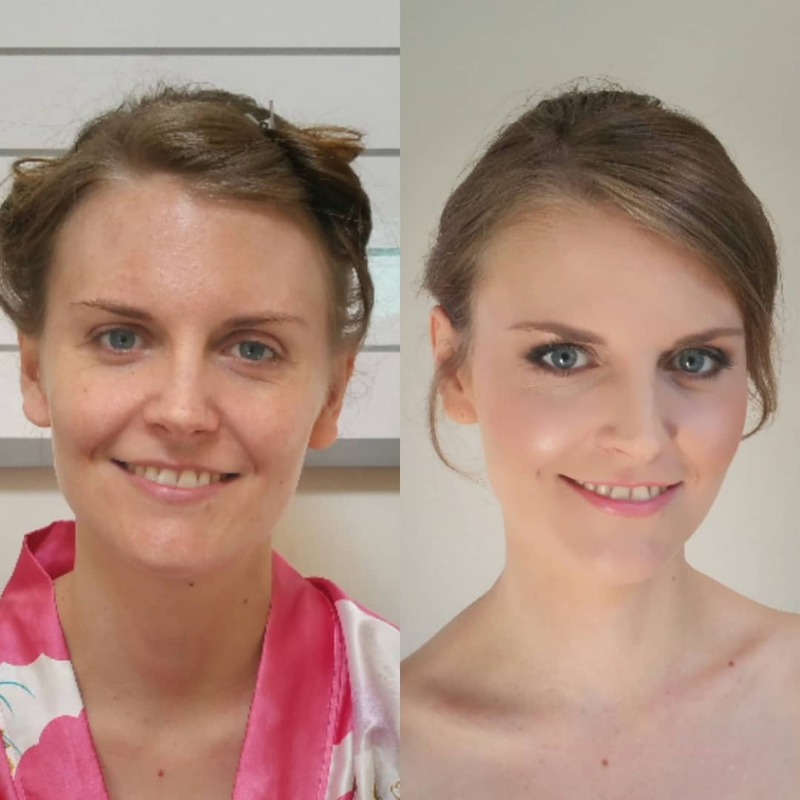 She did a fantastic job on me and the girls, they looked fantastic and she made me feel gorgeous. 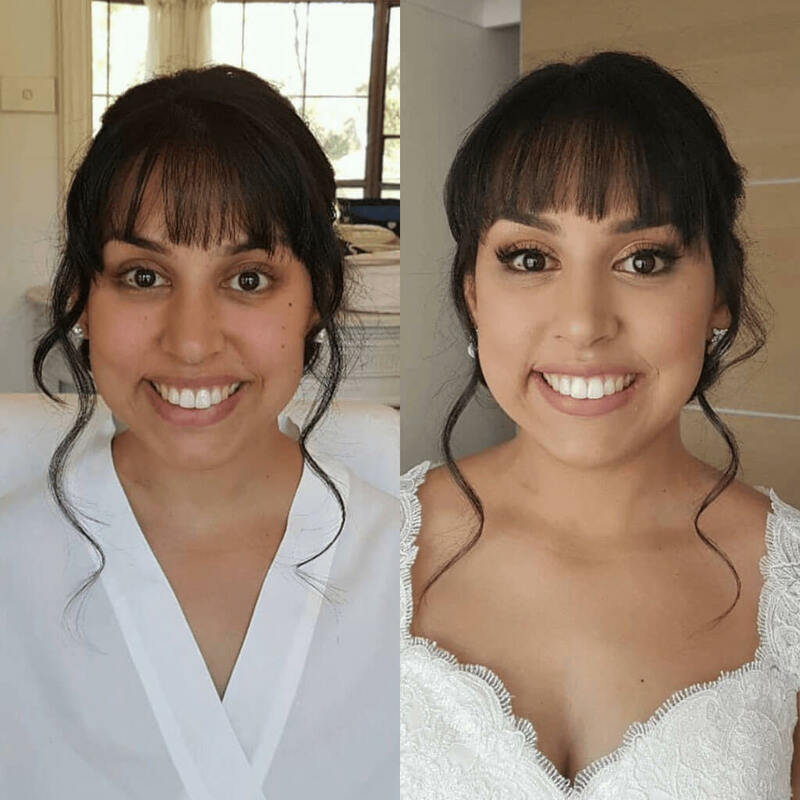 I wasn’t so happy with my dress but because she did such a great job it didn’t bother me anymore. 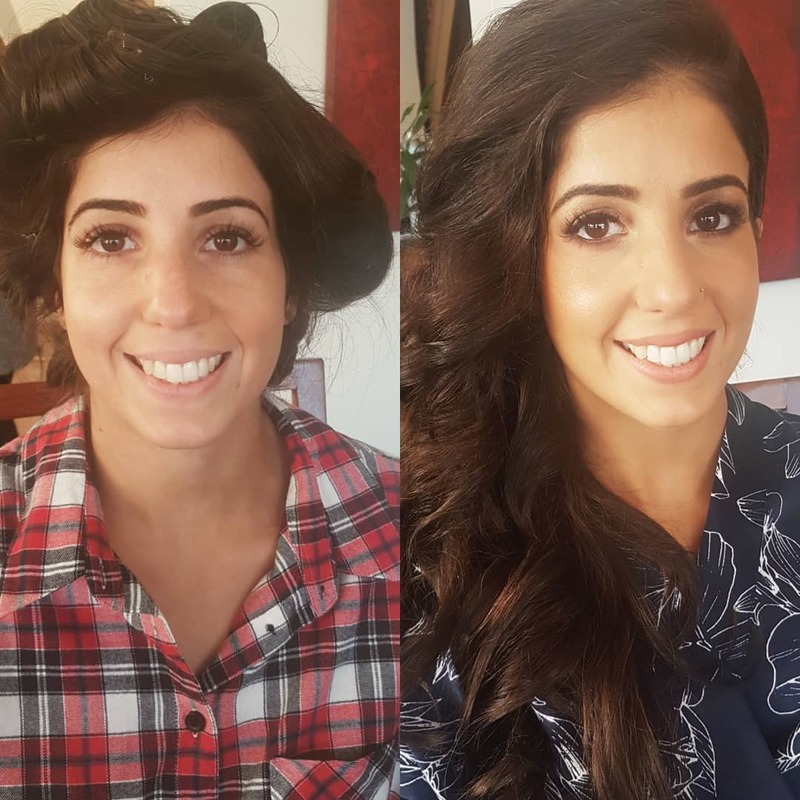 Also, the atmosphere that she created on the day was so much fun which relaxed us all and that was so important. 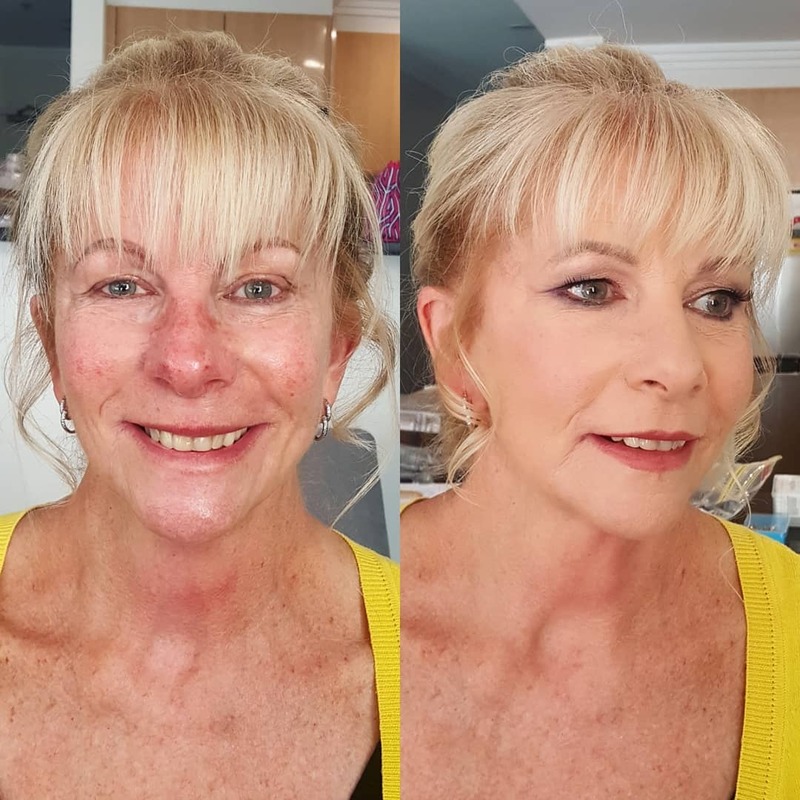 I highly recommend Susan and her girls, I have referred my friends that are getting married to her and they have booked her and I have had friends that have tried to but she has been booked out and that just proves how fantastic she is. 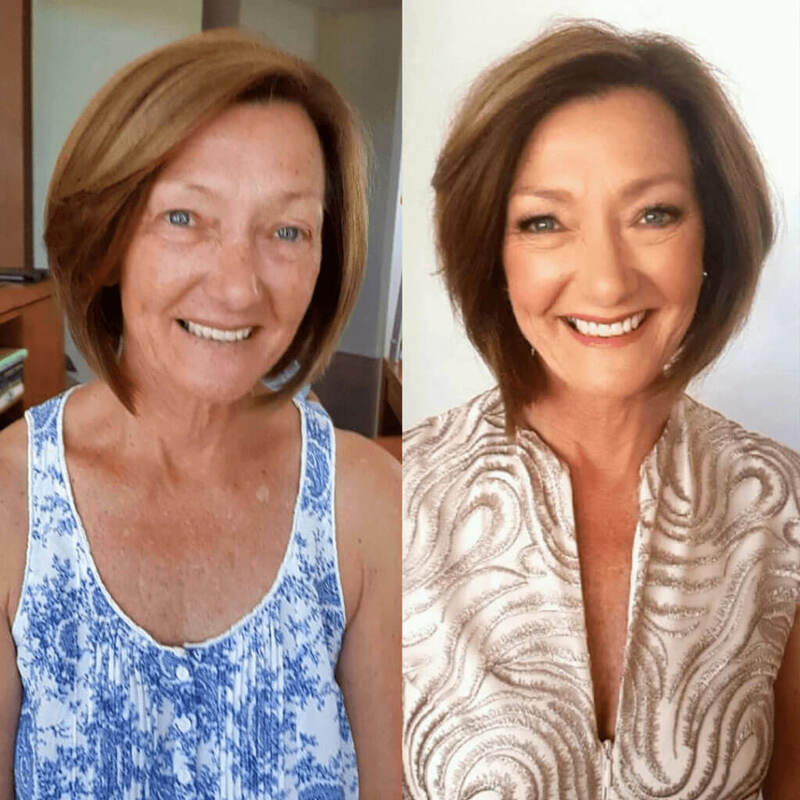 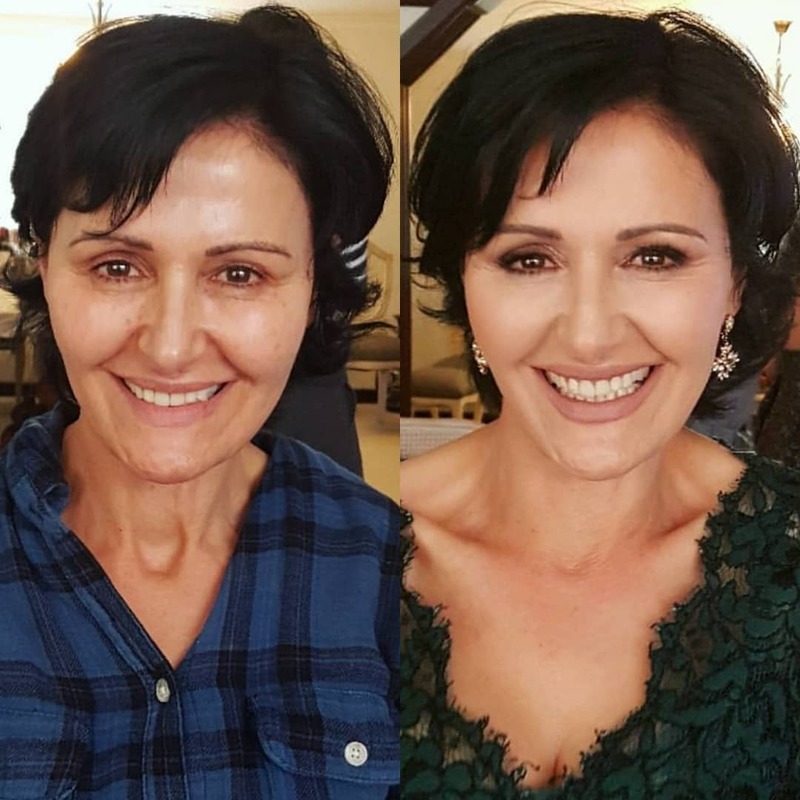 Susan and the team at makeup mode are exceptionally skilled in makeup artistry. 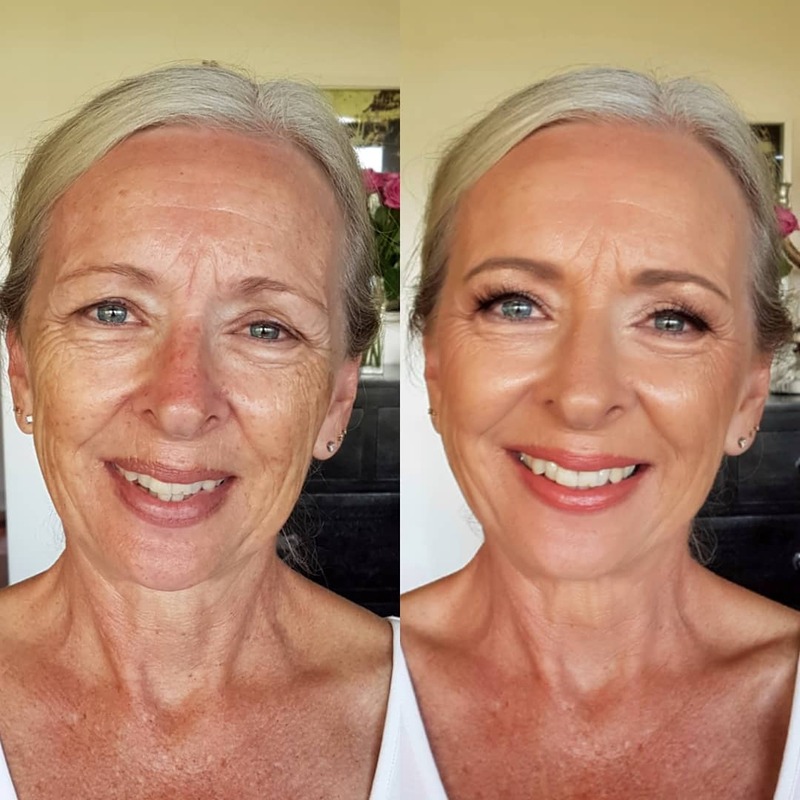 Susan knew exactly how to bring out my best features. 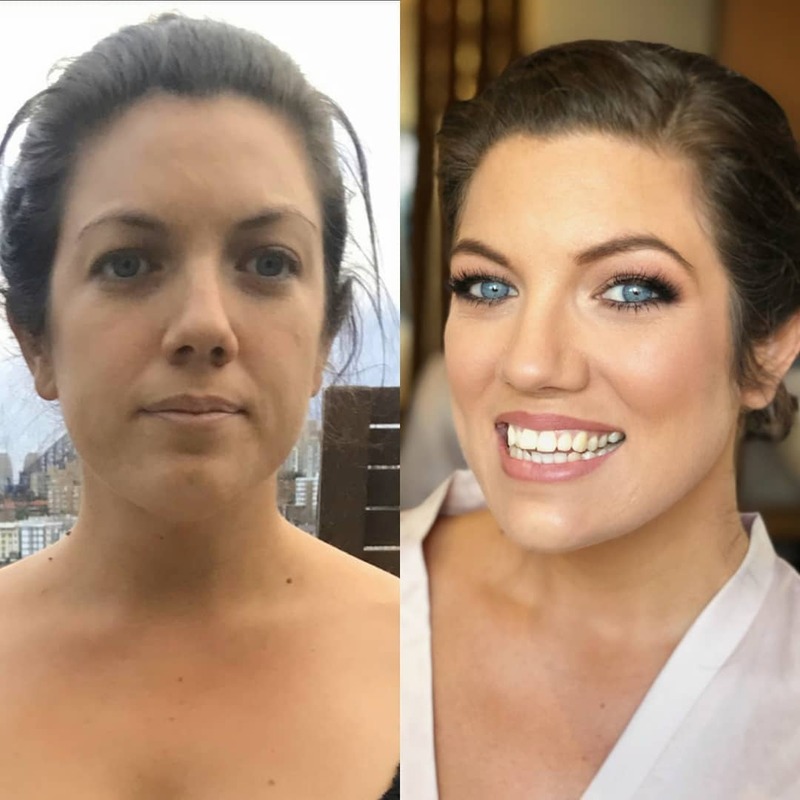 Not only did she do an amazing job on my makeup for my wedding but she was also a fantastic help on calming my pre-wedding jitters! 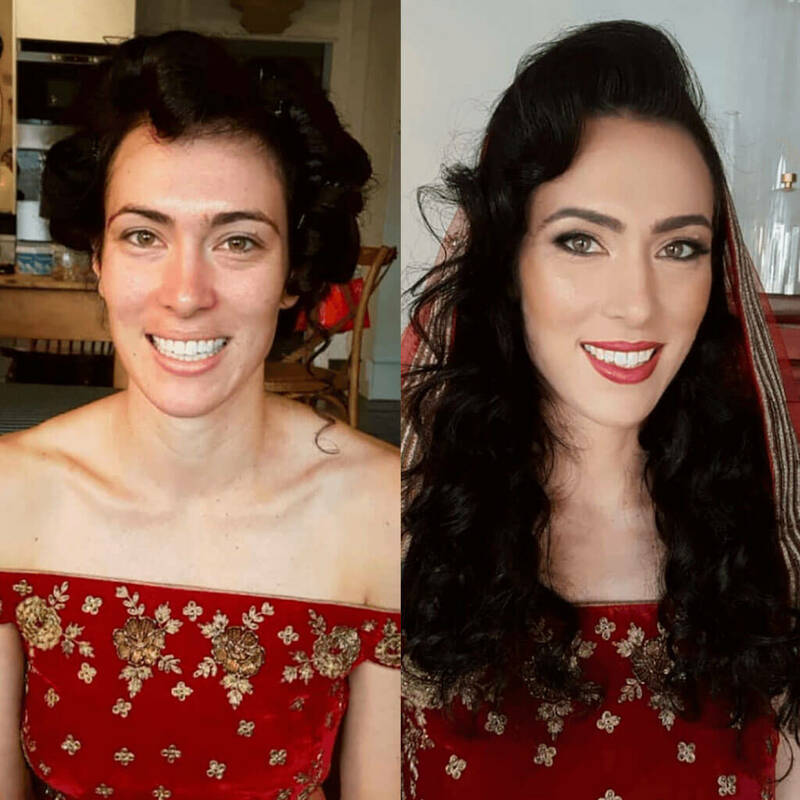 The hairstylist did an incredible job on my hair, she knew exactly how to create what i wanted. 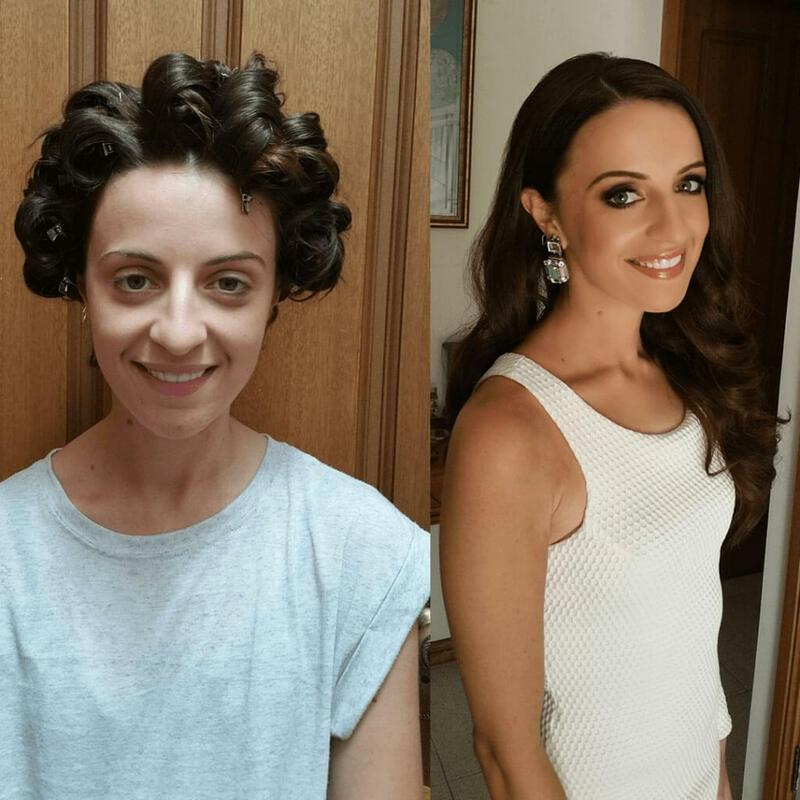 My hairstyle was stunning, and so were my beautiful bridesmaids. 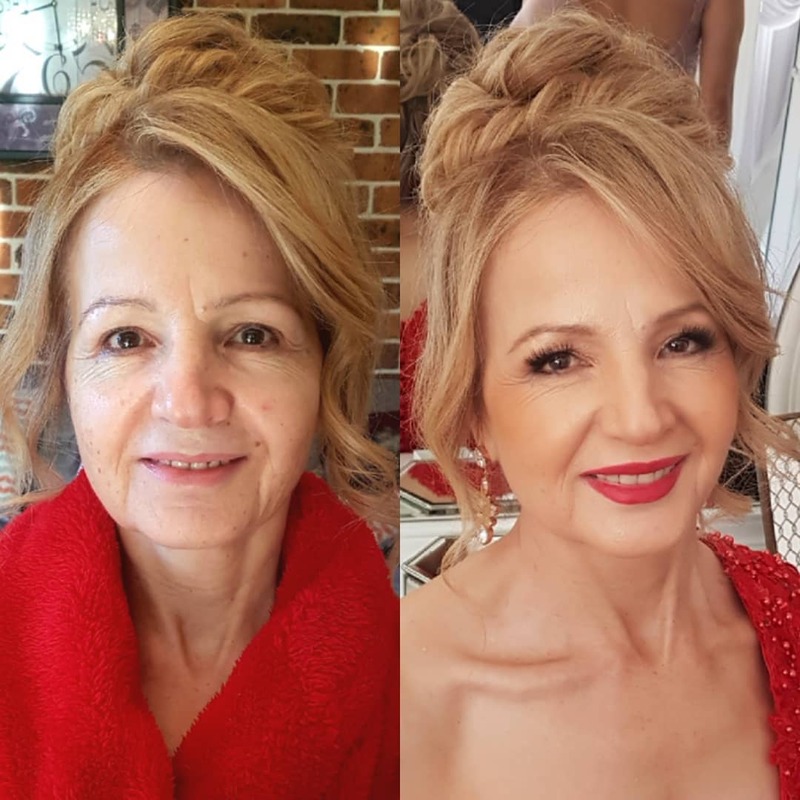 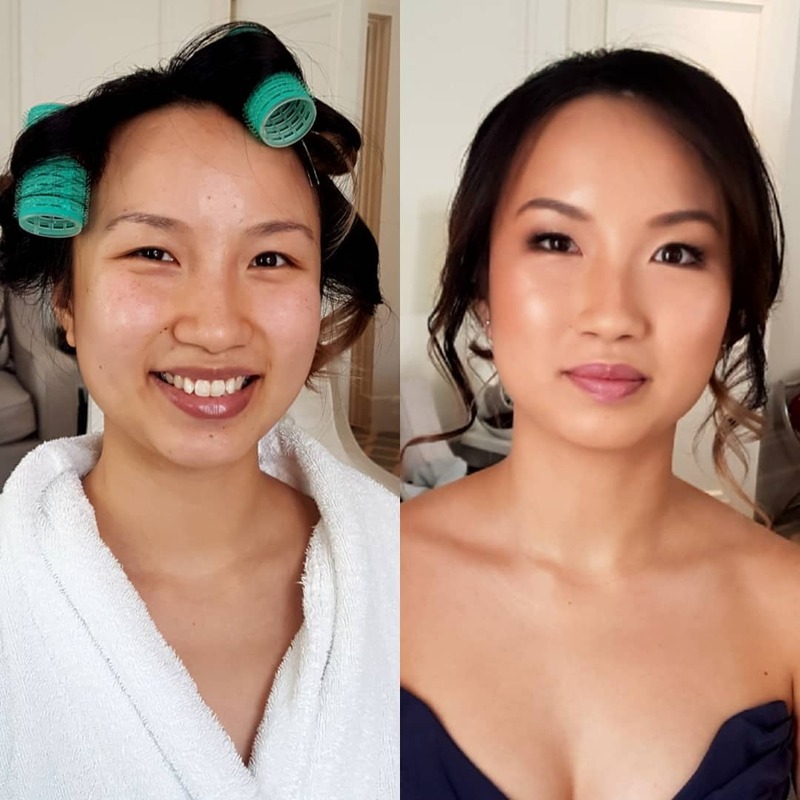 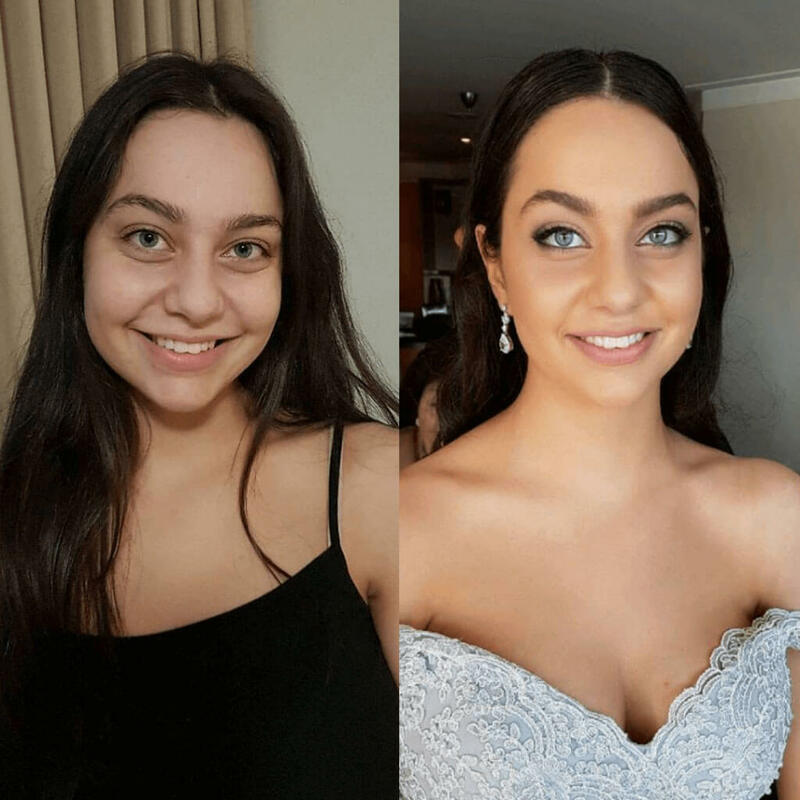 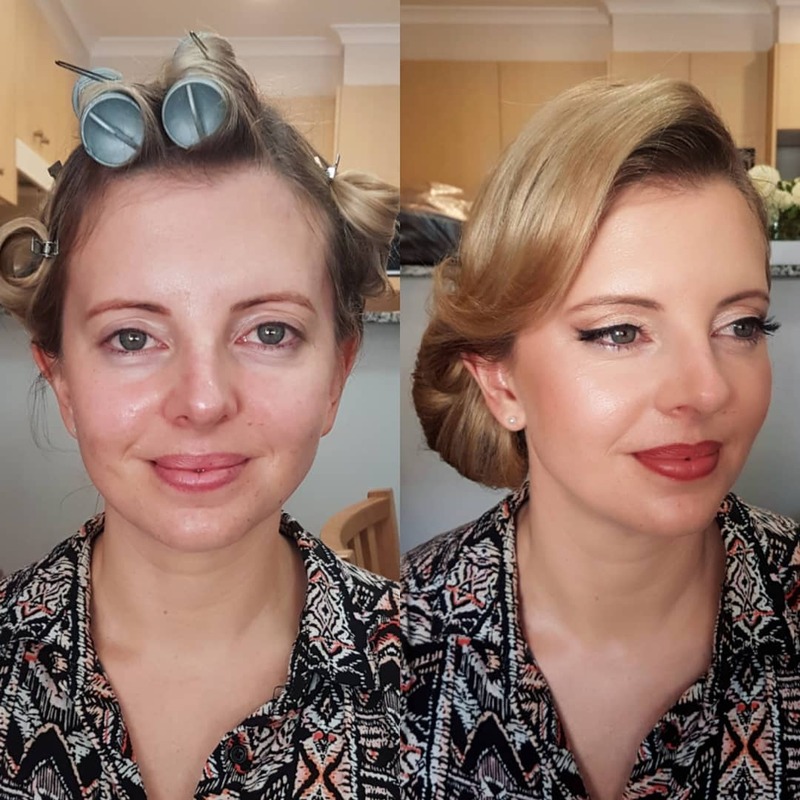 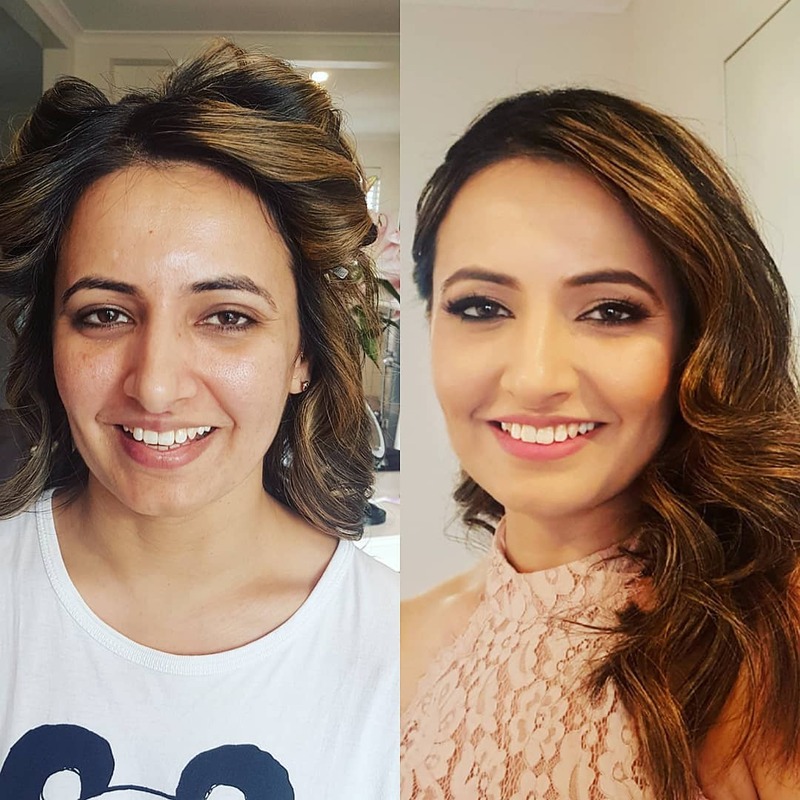 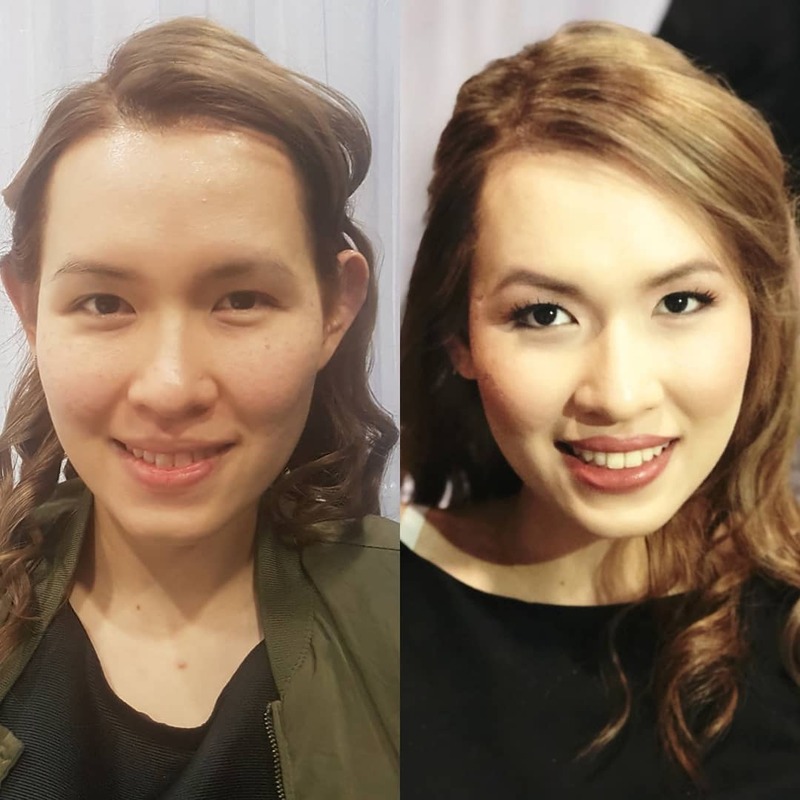 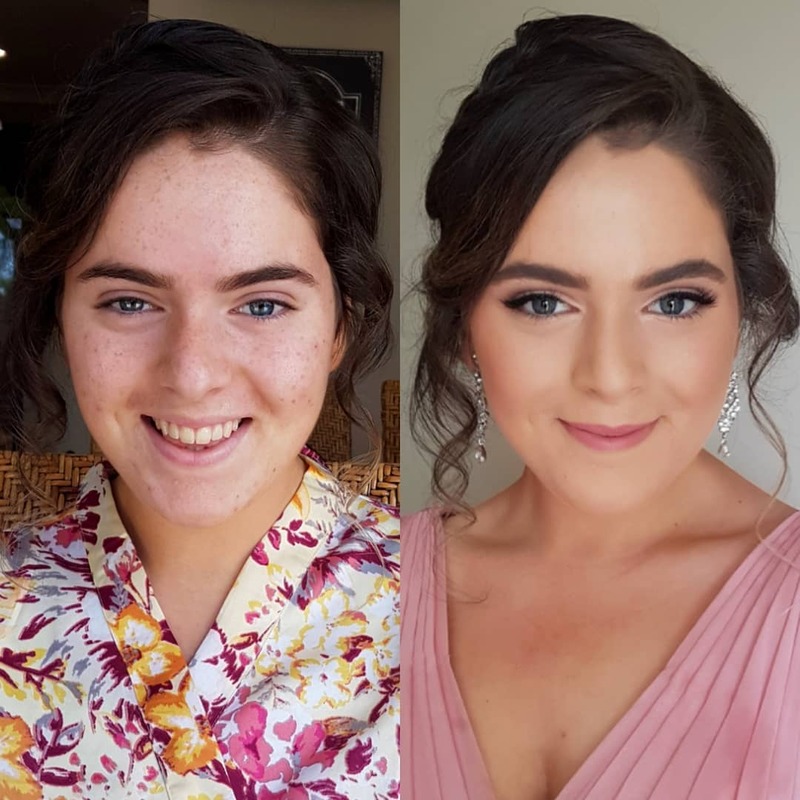 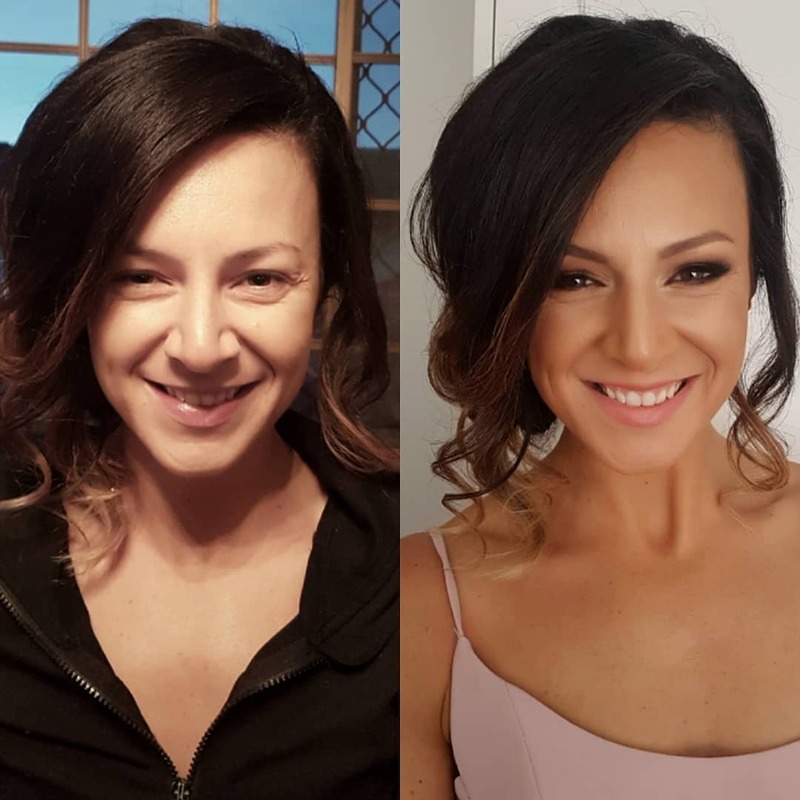 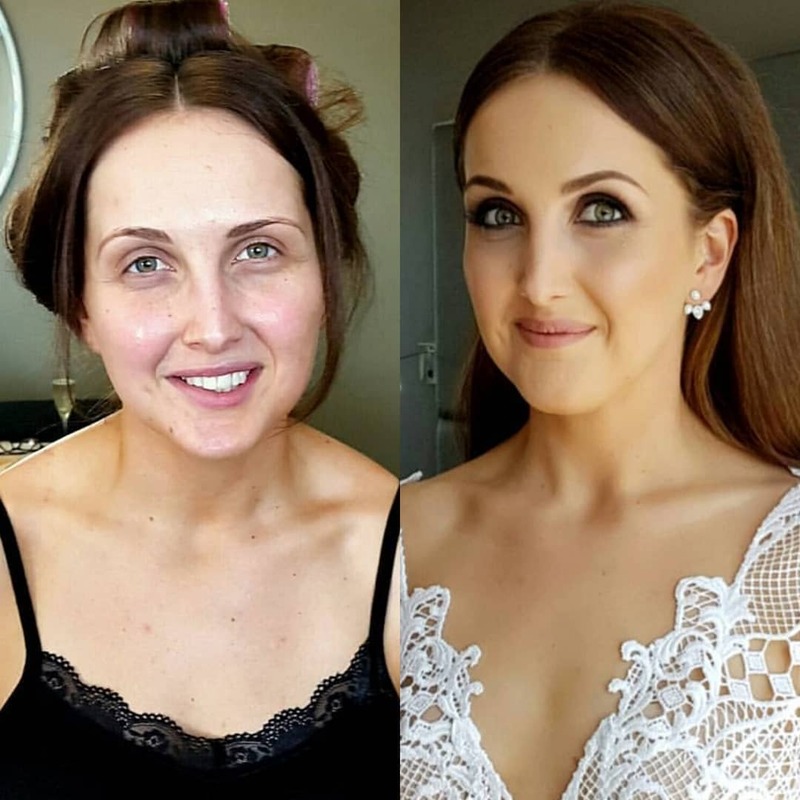 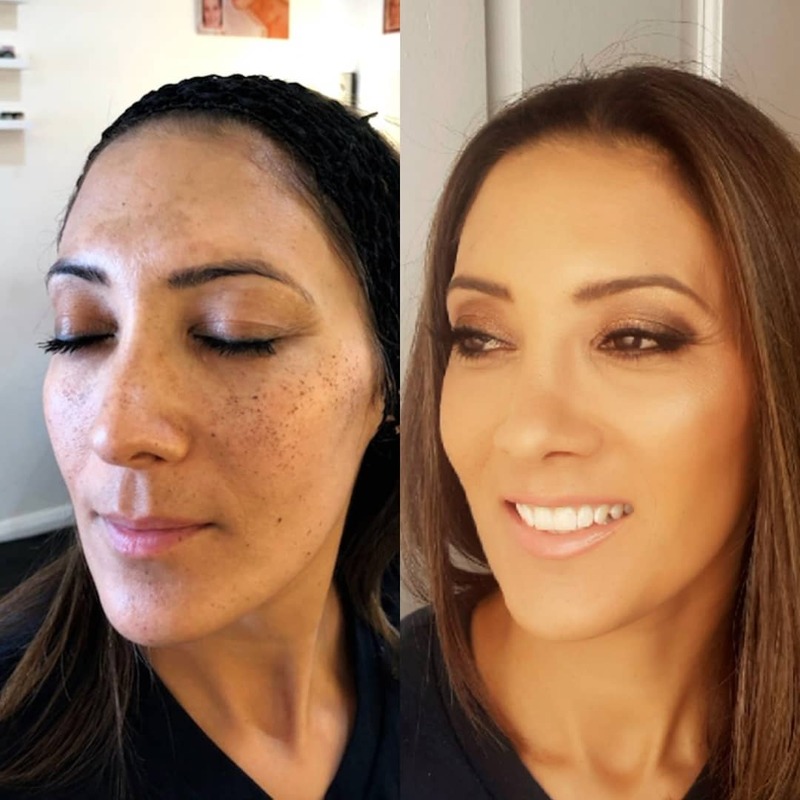 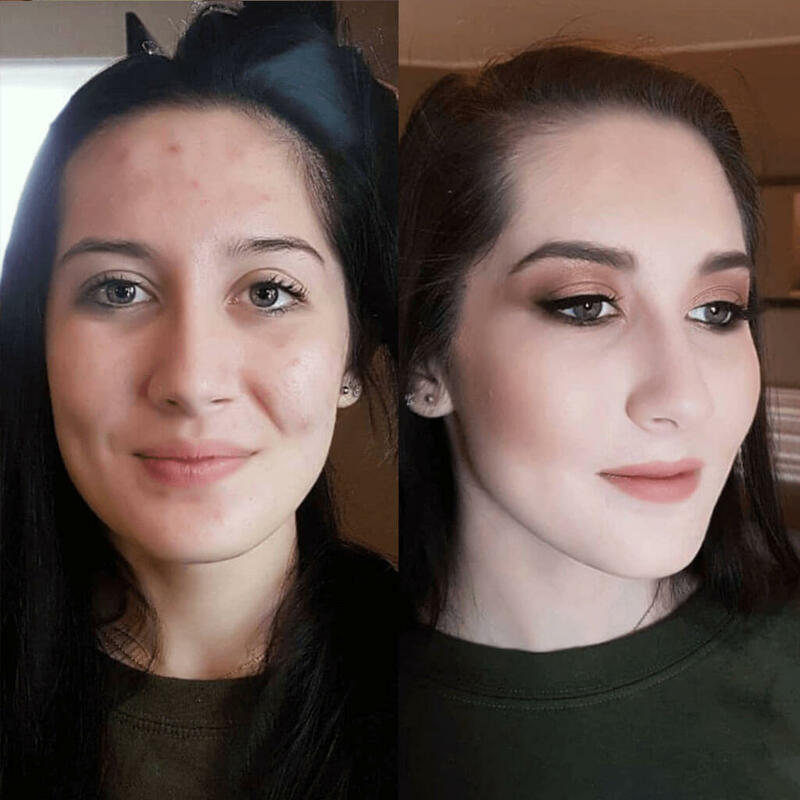 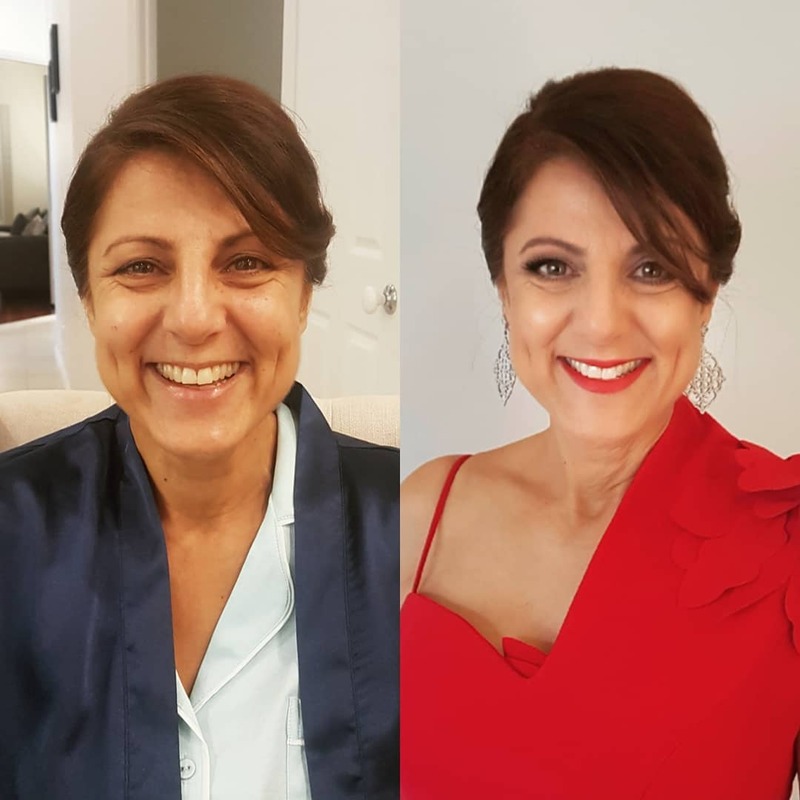 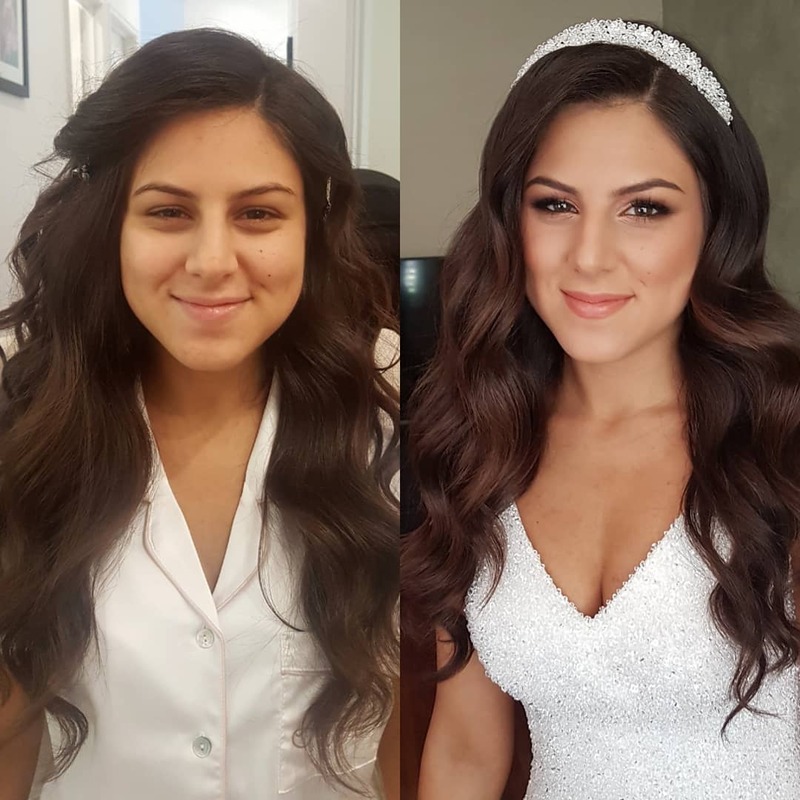 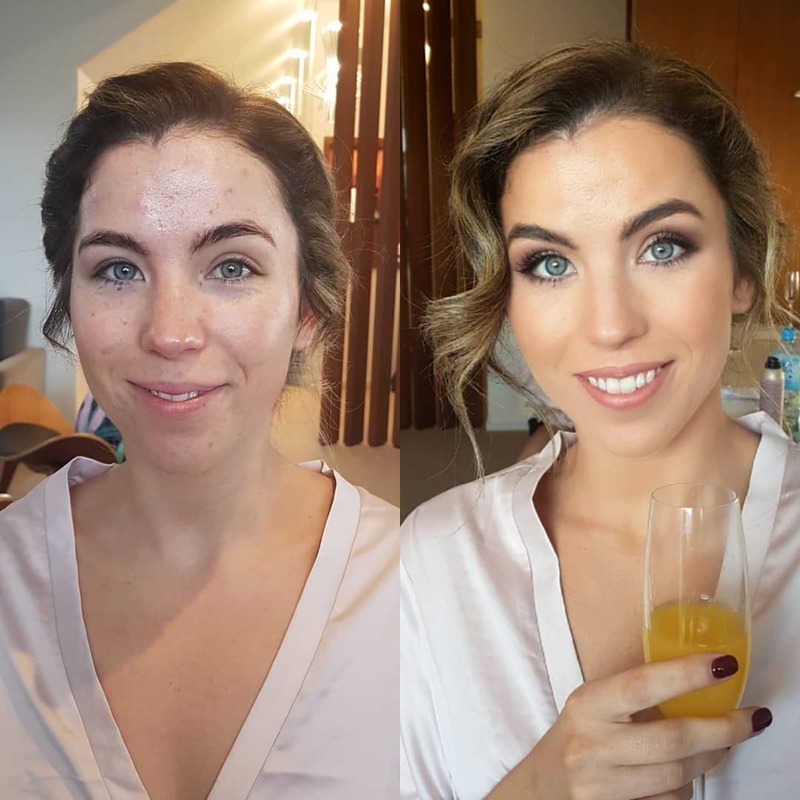 Susan, Liana and the team at makeup mode are professional, punctual, trust worthy and knew exactly how to make me and my bridal party look exceptional on my wedding day. 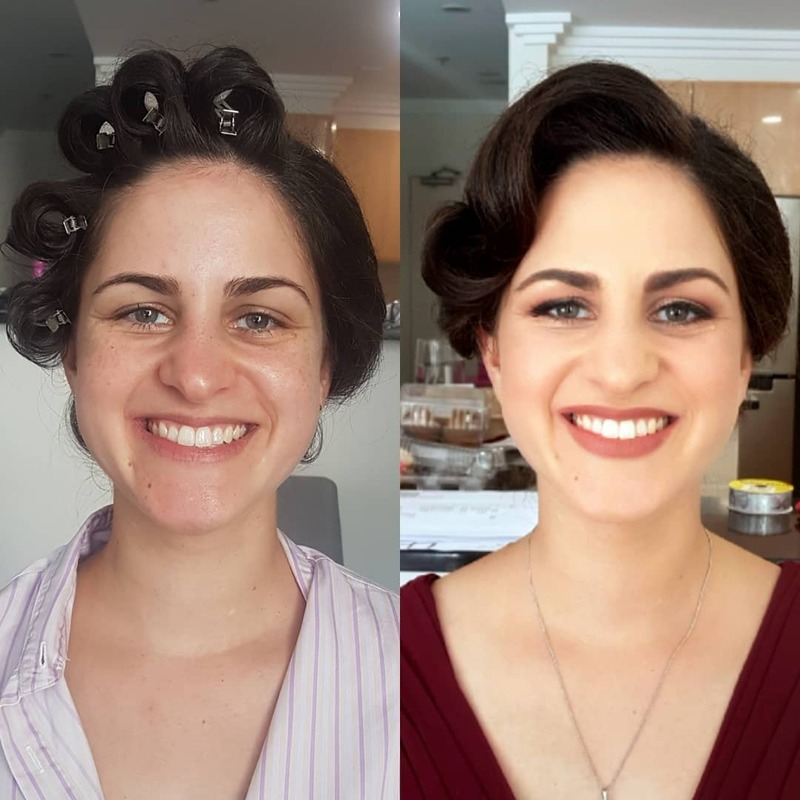 They were great fun to work with and I am so grateful to them for making me look so breathtaking on my special day.